The West Virginia Department of Agriculture is conducting a statewide survey for new invasive pests. The department is hoping to detect specific non-native plant pests, as well as, diseases and weeds that are threatening to farmlands and forests. The survey will be conducted by placing traps on several varieties of trees and vegetables such as corn, peppers, tomatoes, and potatoes. Previous surveys in West Virginia found 23 instances of the Spotted Wing Drosophila, an invasive species that is harmful to fruit. 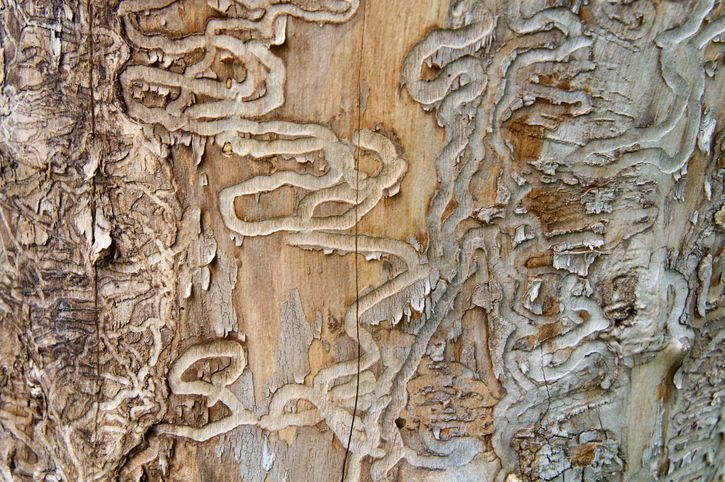 The infamous emerald ash borer is another example of an invasive species in Maryland. The emerald ash borer is originally from Northeastern Asia. Females lay eggs in the bark crevices of oak trees, the larvae feed under the bark for two years and emerge as adults. The emerald ash borer has destroyed much of the ash population in West Virginia. The emerald ash borer was not detected until nearly 10 years after its suspected introduction the United States via shipping container. Earlier detection would have allowed applicators to address the pests before they became a nationwide infestation. Thus, surveys conducted by the West Virginia Department of Agriculture may help the Department avoid repeating the same mistakes. DO YOU NEED TO RENEW YOUR MARYLAND PESTICIDE APPLICATOR LICENSE? Complete the appropriate continuing education – Maryland approved courses are available here. Log on to the Maryland Department of Agriculture website with the license & permit number code. This entry was posted in Pesticide and tagged West Virginia Pesticide, West Virginia Pesticide Renewal.